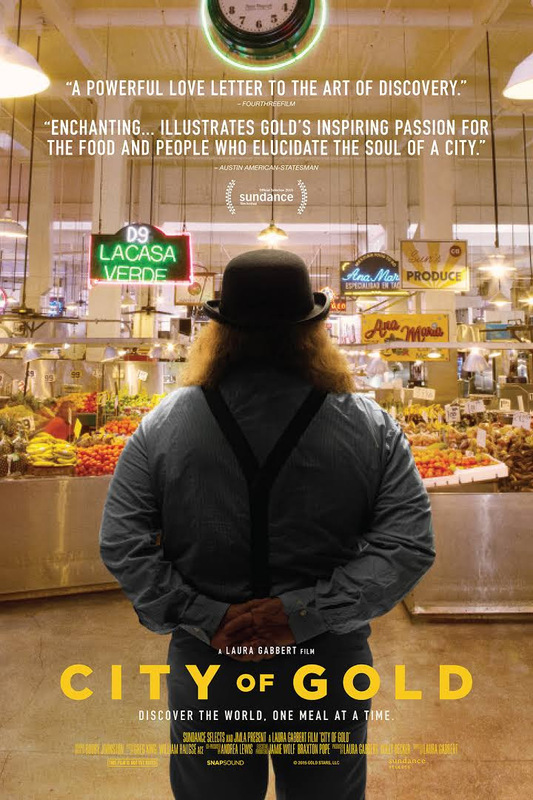 You’re invited to the public celebration of the life and legacy of beloved food critic Jonathan Gold on the steps of Los Angeles City Hall on Sunday, August 26. The tribute kicks off at 5:30 p.m. with a DJ set by KCRW’s Anthony Valadez and a picnic on the grounds surrounding City Hall between 1st and Temple streets with food available from some of Gold’s favorites food trucks. Speakers begin at 6:30 p.m. For more information and full schedule of events click here. Del Taco New Lake Ave Location Pasadena is being built at the location of the closed Burger King in Pasadena. There one other Burger King location in Pasadena at 622 S Fair Oaks Ave (626) 405-9166. There are two locations of Del Taco in Pasadena. One is being displaced at 844 E Union St · (626) 792-9842, where a new condo, mixed used project is going. This project will displace, Coco’s, Dental Offices, Del Taco and other small businesses. Magic Cleaners moved a few months ago to a new location across the street. PAY ONCE – EAT & DRINK TO YOUR HEART’S CONTENT! We’re bringing LA’s favorite tasting event to the grassy Santa Anita Park infield with more world class, award winning top chefs and restaurants, out of town headliners, your favorite street eats, and more, all in one place for big fun. All of our vendors are hand picked to bring you the best of the best and help you discover new favorites you won’t find anywhere else. Sample signature bites from a curated selection of 100+ (yes, one hundred!) exhibitors from hot restaurants and celebrity chefs to old school carts and stands plus craft beer gardens, craft cocktail bars, tequila tasting, the iced coffee lounge and everyone’s favorite – our ice cream social. * Everything included in one ticket price!!! Only 1000 early admission VIP HOUR+ tickets available! At the request of the City of Pasadena, Metro Bike Share is discontinuing service in the city and will begin to remove Metro Bike Share stations and bicycles there beginning on Thursday, August 16, 2018. Metro Bike Share will continue to operate at all other existing locations within L.A. County, including Downtown Los Angeles, University Park, Expo Park, Venice, Santa Monica, and the Port of Los Angeles. If you are a pass holder, you can elect to retain your pass for use at these other locations. If you will not use your pass at other locations, you can cancel by logging in to your Account. Metro Bike Share has new, lower fares and is expanding in new L.A. County communities. Stay connected with us on email, social media or visit the Metro Bike Share website to learn more about these exciting developments. We want to support your ride – contact us at any time! The Pasadena Police Department invites you to participate in our 22nd National Night Out. Meet members from Pasadena Police and Fire Departments, City Council Officials and information booths from various City Departments. Come and enjoy free food, games and activities for the whole family! Where to get the best CD and Money Market Savings Interest Rates? Are you looking to get the maximum return on your money with FDIC insurance? There are several online resources that track the rates offered by both online and retail location banks. Some of the best rates are now being offered as interest rates have been ticking up and the Federal Reserve has increased the rate at which banks can borrow money, so the upside is that you as a consumer can put your money with a bank and earn a return that has not been seen in years. Shoppers should pay special attention to penalties and terms. In many cases some banks will automatically renew your term at the current rate, you have to pay attention. Some banks impose penalties of six months interest and it doesn’t matter when you end the term. There are some banks that allow for a term upgrade, so if there is a better rate, you can get the better rate, but that may only be a one time. Popular Direct is currently offering 2% interest on savings and 2.95% on a 24mo CD. These rates for these terms are hard to beat, but we expect with the anticipated increases in the Fed rate that they could tick up higher and then as the market corrects and cools, the rates could come down. So a strategy employed by some is to ladder your cd investments. Taking advantage of the longer term 3% APY being offered locking. Synchrony and CIT are some of the others offering competitive rates. Locally Union Bank with branches throughout Los Angeles is offering a 2.75%APY for a 13-23MO cd, but be aware that the rates for other terms are comparable if not lower than national banks. If you had invested $1,000 in 2008 your investment would be worth over $9,000! Nearly 10x your original funds. Many are speculating that Apple will be worth much more as it continues to expand and add services. With this sort of resource Apple is poised to enter markets and disrupt existing markets. Sample beer from local craft and microbreweries while enjoying music, pop-up zoo keeper talks, and animal discovery stations. * Use the Display Setting to extend the Windows desktop to the TV. What happens?